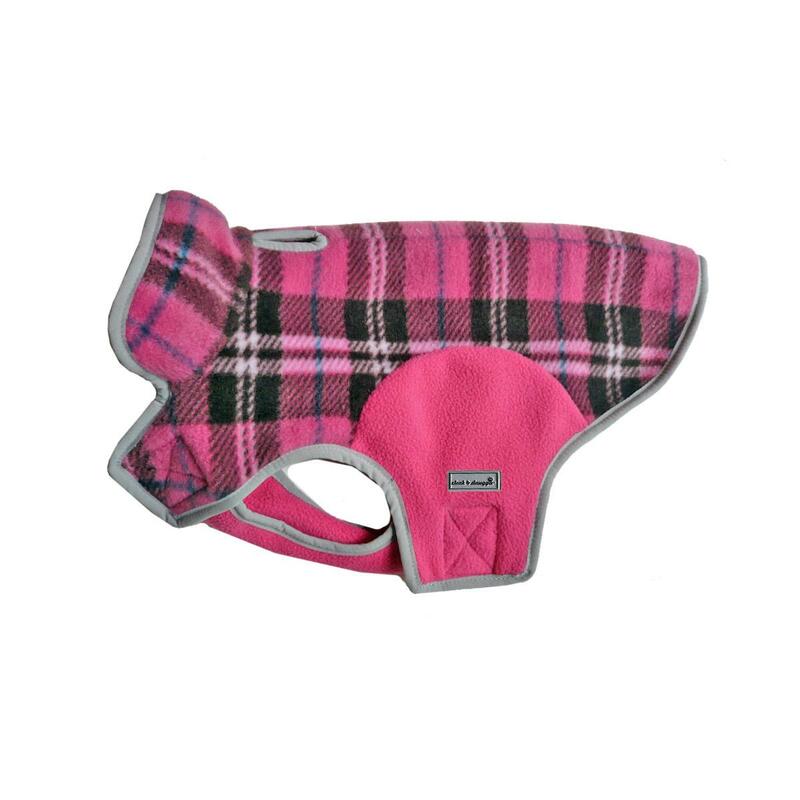 Keep your pup cozy on chilly days with the Cloak & Dawggie Precision Fit Fleece Dog Jacket in the Pink Plaid pattern. 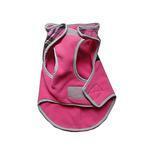 You'll love this addition to the Precision Fit line by Cloak & Dawggie™. Cozy and warm - double layers of polyester fleece styled from the tested precision fit jackets. Great for those cold days with no precipitation when you need something for warmth on the long walks. Fully adjustable neck - generous adjustable girth and sporty contrast styling. Easy on and off with touch fastener. Care: Machine washable in cold water. Loved everything I ordered. Could not be happier and my poodle loves her clothes!